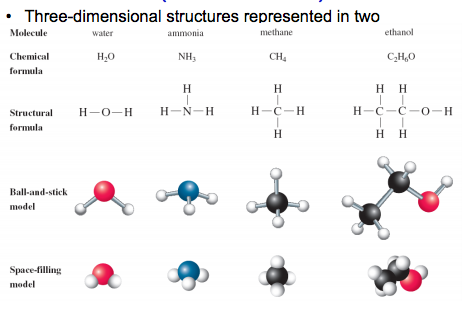 A molecule is a neutrally charged structural unit of 2+ atoms. E.g. NaOH or O2. Molecules are held together by covalent bonds.